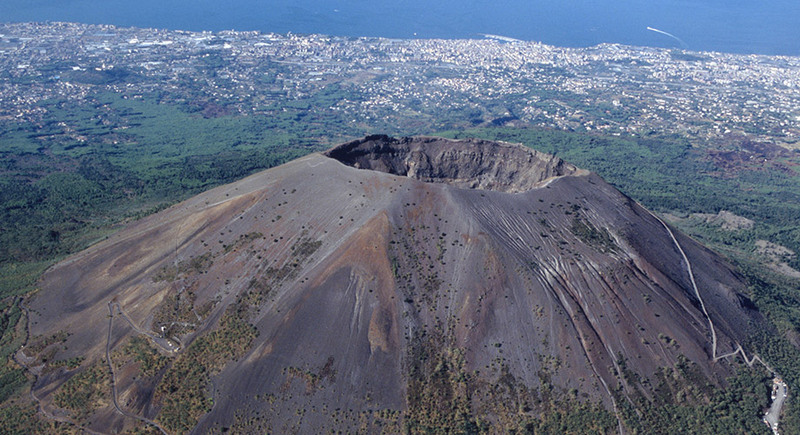 To reach the island of Ischia you can use the ferries and hydrofoils from the ports of Naples and Pozzuoli. Here is the info. Ischia is the largest island of the archipelago of the Gulf of Naples and can be reached with hydrofoils and ferries both from Naples and from Pozzuoli. The respective ports can be reached comfortably by car, underground and cumana. 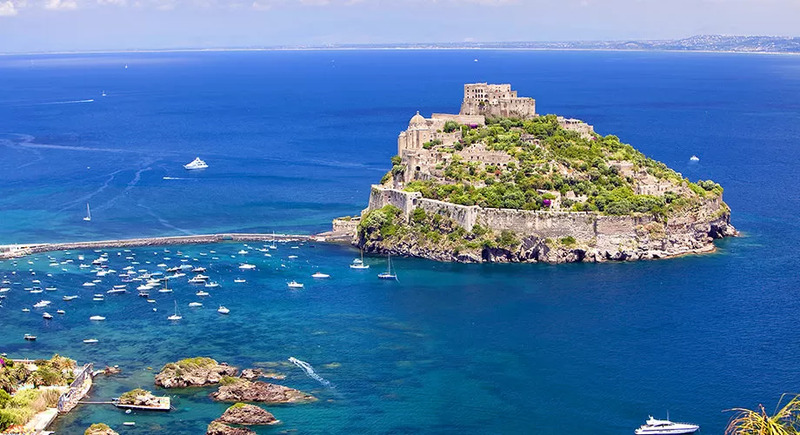 The island of Ischia is very popular in the summer, both by Neapolitans and tourists from around the world beautiful beaches and also for the natural baths making it one of the most important spas in Europe. Instead, among the most visited sites of interest there are certainly the Aragonese Castle and the Archaeological Museum of Pithecusae. Ecco how to reach Ischia by sea and how to get to the ports of Naples and Pozzuoli. Ferries and hydrofoils to Ischia leave from Porta di Massa. Companies can be used Caremar, Medmar, Alilauro, SNAV. Some ferries also leave from Pier of Mergellina with the company Alilauro. From the Port of Pozzuoli the ferries and hydrofoils of the companies depart Caremar, Medmar e Gestour. 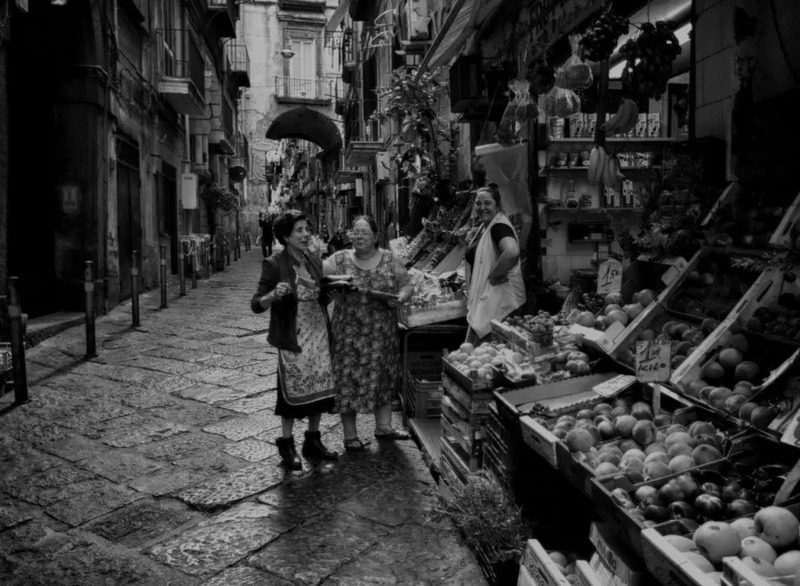 Go along the Naples ring road and take the exit Pozzuoli-Via Campana, continue on Via Alfonso Artiaco and Via G. Pergolesi in the direction of Largo S. Paolo and arrive at the Port of Pozzuoli. From the ring road, take theexit Corso Malta and follow the signs for the port area towards Molo Beverello and Porta di Massa. Those arriving in Naples at the Central Station of Piazza Garibaldi can reach Porta di Massa taking the subway line 1 and get off at the Università in Piazza Borsa stop. From here, the port is just a few minutes walk away. To reach the Molo di Mergellina or that of Pozzuoliinstead, it should be taken subway line 2 to get off at the respective stops, Mergellina or Pozzuoli. The lines 151, 201 202 and R2 are the buses that arrive at Porta di Massa. From the airport there is the Alibus that leads to Porta di Massa. For Molo di Mergellina, however, there are buses 151, R7, 618 and 140. From Capodichino airport, take theAlibus that stops at Calata Porta di Massa. To get to the Pier of Mergellina, always with the Alibus get off at the Central Station of Piazza Garibaldi, take the metro line 2 and get off at the Mergellina stop; from here, continue on foot.